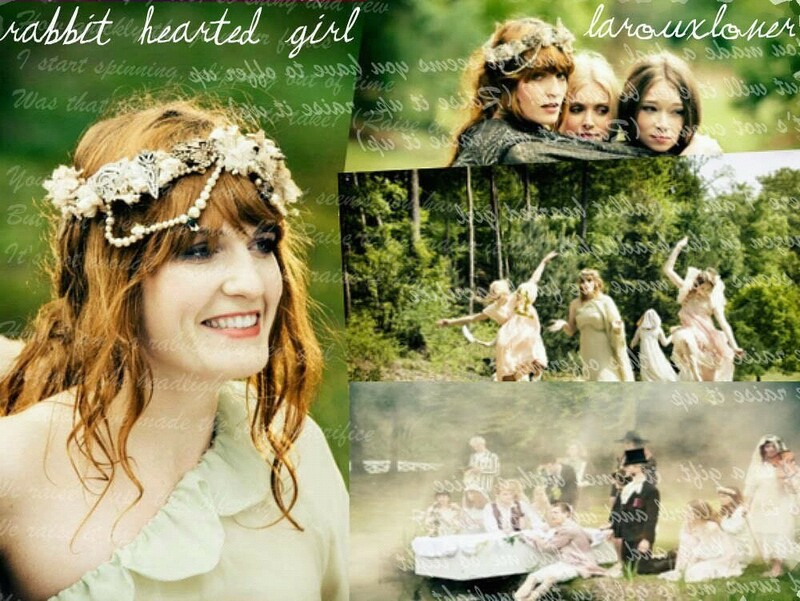 Rabbit herz. . HD Wallpaper and background images in the Florence + The Machine club tagged: florence machine. This Florence + The Machine photo might contain strauß, korsage, sträußchen, sträusslein, blumenstrauß, posy, nasegay, corsage, porträt, kopfbild, nahaufnahme, portrait, headshot, and kopfschuss.